Talk or chat with players & staff in our voice server. You will need the Teamspeak client to connect and start talking or using the text chat. What can you do with teamspeak? Talk to everyone in a channel using your voice over a microphone. File transfer, send files to specific players, a whole channel. Integrated text chat, don’t want to speak? Use the text chat! Create your own Chat channels, and password protect them for a Private crew! In-Game overlay, Optional overlay to show you who’s speaking while playing on PirateCraft. Free! 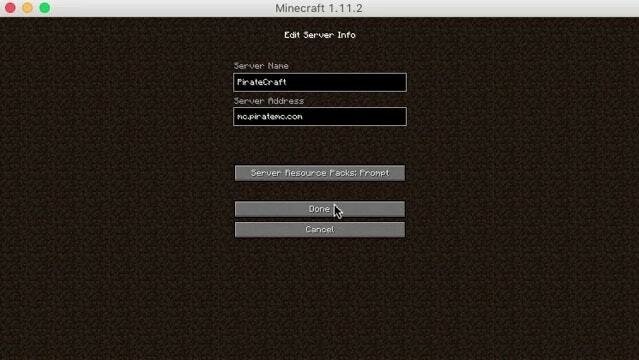 Its entirely free, PirateCraft pay for the server bills! Multi platform, Teamspeak works on Windows, OSX, Linux iOS and Android. This is a Live view of online users and all current channels. TeamSpeak is a voice-over-Internet Protocol (VoIP) software that allows computer users to speak on a chat channel with fellow users, much like a telephone conference call. A TeamSpeak user will often wear a headset with a microphone. If you need any help, the administrator of the PirateCraft TeamSpeak server is Markusi13.